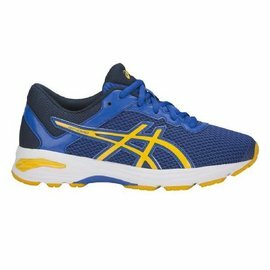 The Asics Stormer 2 GS Junior Running shoes are ideal for a multitude of activities. 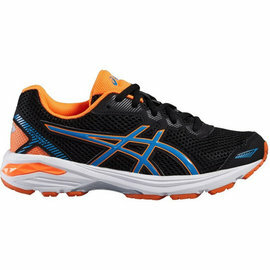 The Asics Stormer 2 GS Junior Running shoes are ideal for a multitude of activities. 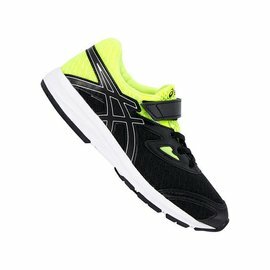 An EVA midsole and sock liner provide comfort while a durable rubber outsole offers optimal grip and traction. Lightweight and supportive, the Stormer 2 ensures a comfortable ride. 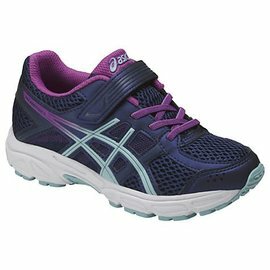 The upper of the Asics Stormer 2 is constructed using synthetic mesh to provide breathability and durability. The mesh promotes efficient moisture management by actively and effectively wicking away the build-up of excess sweat and moisture to leave you cool, dry and comfortable as you strive for the best results and performance. In addition, cool air is encouraged to circulate within the shoe to create a drier, healthier environment for your feet to thrive in. Synthetic overlays add durability as well as guarding against friction. Further comfort is provided by the padded tongue, which offers a next-to-skin feel without causing discomfort or distraction as well as preventing irritation such as chafing. Ensure your feet remain secure inside the shoe with a traditional lace system, while a removable EVA sockliner facilitates the use of medical orthotics. 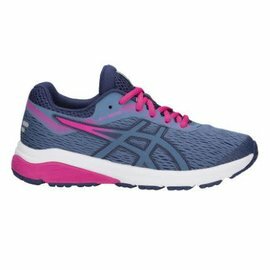 A moulded, EVA midsole improves comfort and performance by providing an abundance of cushioning to give you a smooth, responsive ride. 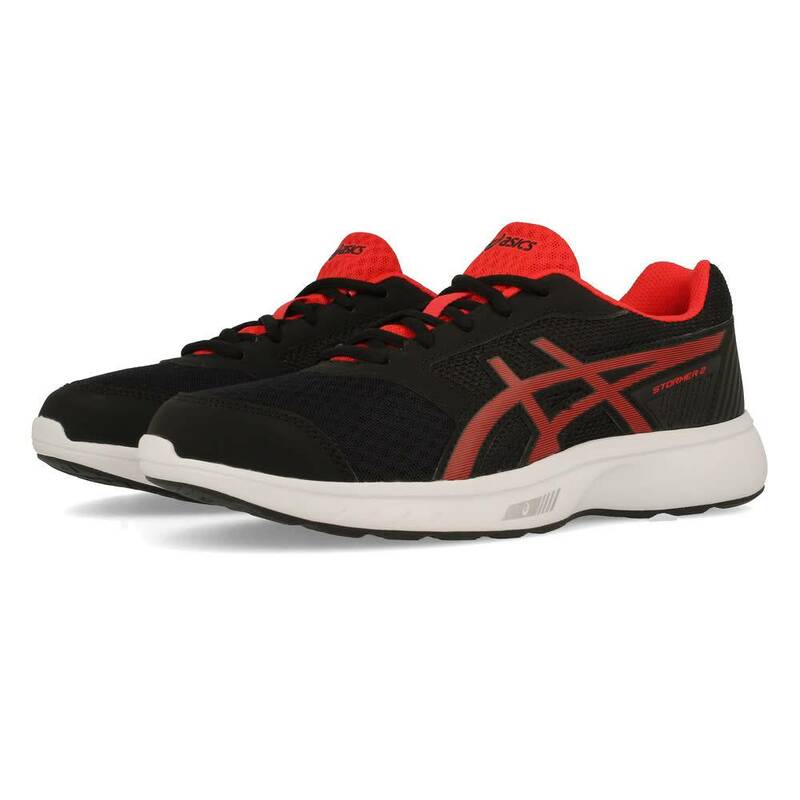 Having the additional cushioning and comfort will help each step feel more comfortable than the last, as well as minimising the potential risk of injury by reducing the amount of impact placed on your joints. 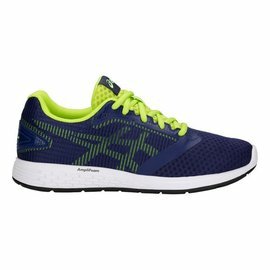 Ideal for light running and race training, the Stormer 2 delivers lightweight bounce and stability. The durable rubber outsole offers exceptional grip and traction to provide a firm, assured footing. 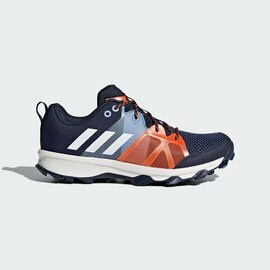 This enables you to run with confidence knowing you have a shoe that will allow you to push yourself to the limit without sacrificing comfort or performance in the process. Signature detailing delivers a stylish look enhances the aesthetic of the shoe and retains modernity to give you a reliable, sturdy grip.